TechHub Europe GmbH was founded by Gertjan Rooijakkers and Gil Breth and is part of the Mountain Partners AG as technology Hub for Europe. We supply ‘State-of-the-Art’ software technology and services and own a technology stack enabling these solutions. Mountain Partners is a global venture builder headquartered in Zürich, Switzerland. More information can be found under Group. As an independent company we create eBusiness Eco-Systems solutions for the Net-Economy. We provide with IaaS (Infrastructure as a Service), PaaS (Platform-as-a-Service) and SaaS (Software-as-a-Service) solutions and build State-of-the-Art Apps. Our focus: Mobile and Web Apps in ‘cross-device-cross-platform‘-scenarios with cloud-based backends and enterprise solution integration. Gil Studied Information Technologies in Essen, and is founding Managing Director of TechHub Europe GmbH. 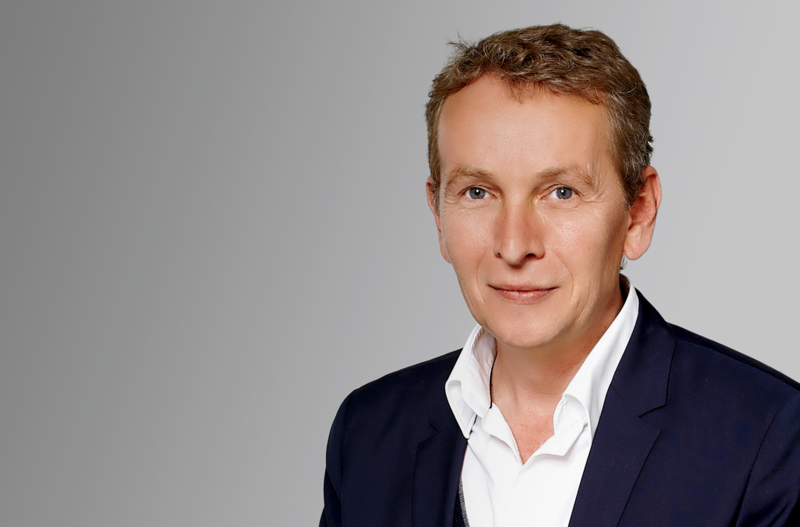 Gertjan Studied Design (ABK St.Joost, NL) Marketing Communication (Avans, NL), Future Commerce Fintech (MIT, USA) und Value Creation in PE and VC (WHU, DE) and holds responsible for business development. Filip studied Informatics at Riga University and specialized in Software- and Application-Architectures. Oleg studied Information Technology and Programming in Latvia and leads the near shore development division in Latvia. 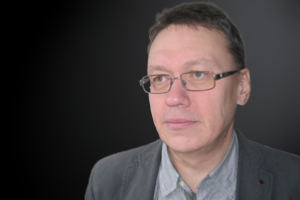 Oleg studied Information Architecture in Latvia and is a specialist in Web-Architectures. 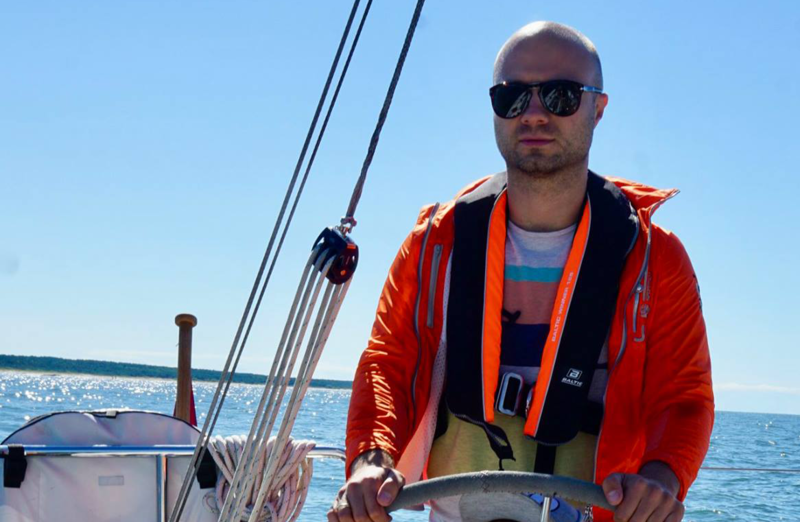 Kirill studies Commercial Software Development in Riga and is a versatile Senior Software Developer. With our branches in Cologne, Essen and Liepaja TechHub has teams available in Germany and in near-shore. Our Team has grown to 14 in Cologne and Essen while dedicated teams work in near-shore where we have up to 60 developers engaged in customer teams. Dedicated teams are working on mobile SaaS application developments and projects – small teams of specialists drive our LBS activities and GeoServices or focus on software build systems, IoT solutions and blockchain technologie. TechHub EU is looking for you.